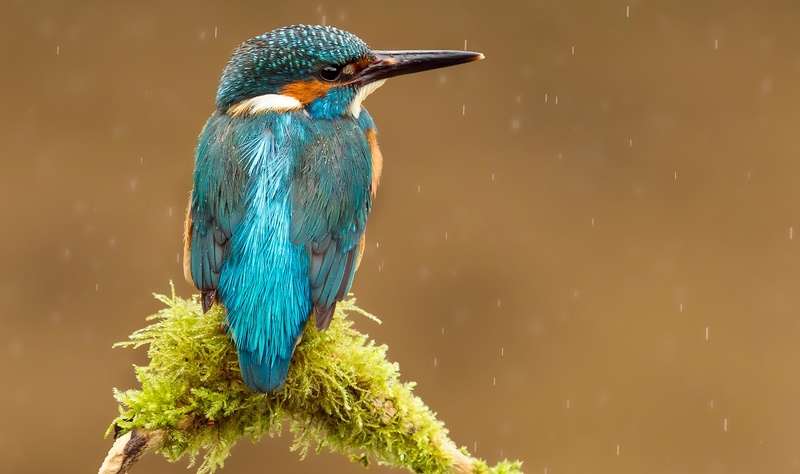 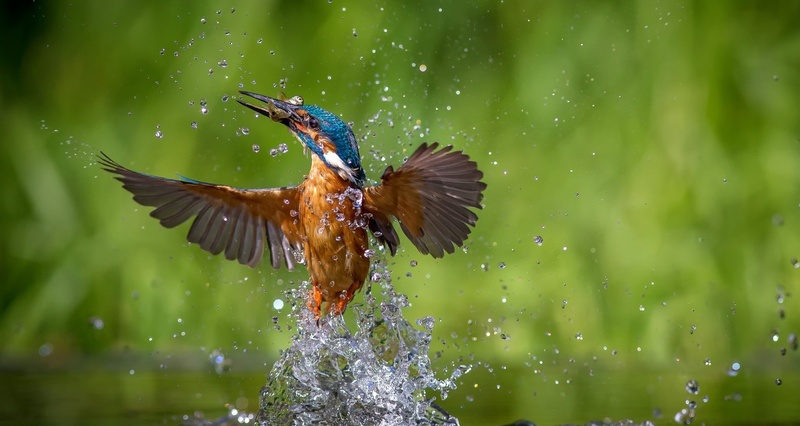 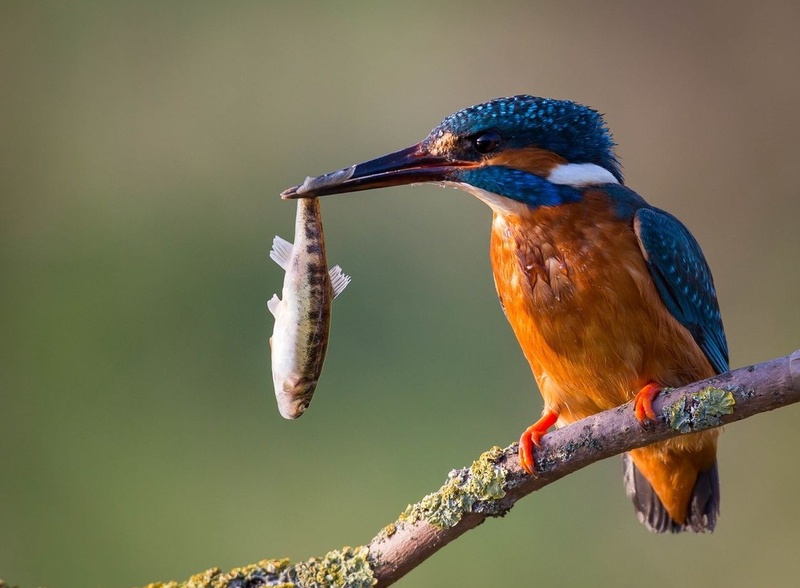 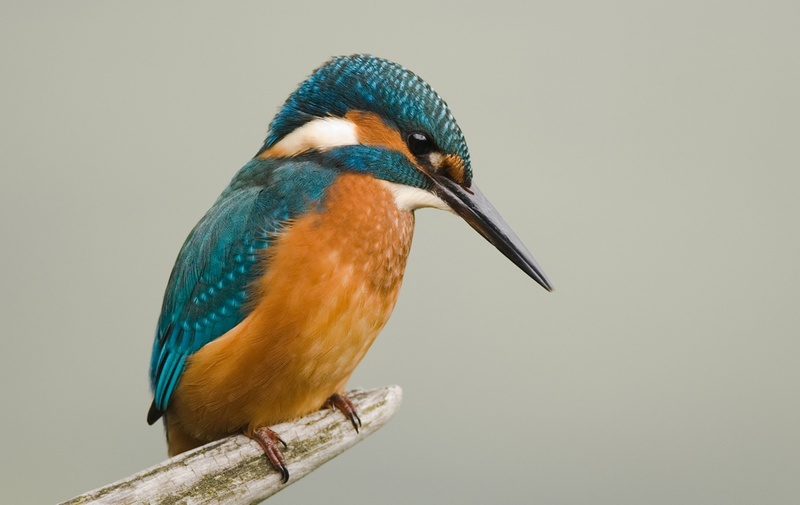 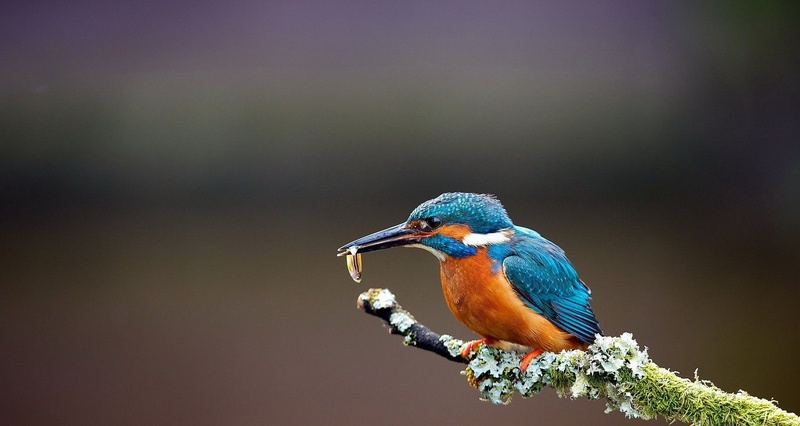 The average weight of the kingfisher is 10g - 170g (0.4oz - 6oz). 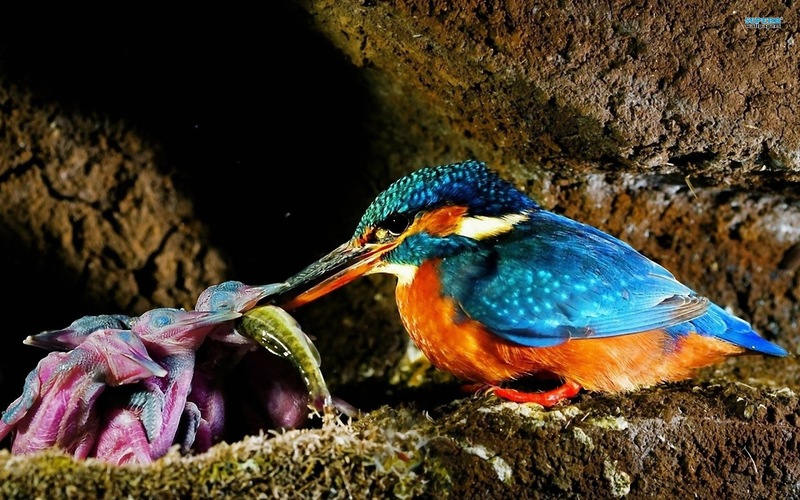 These birds usually live 6 - 10 years. 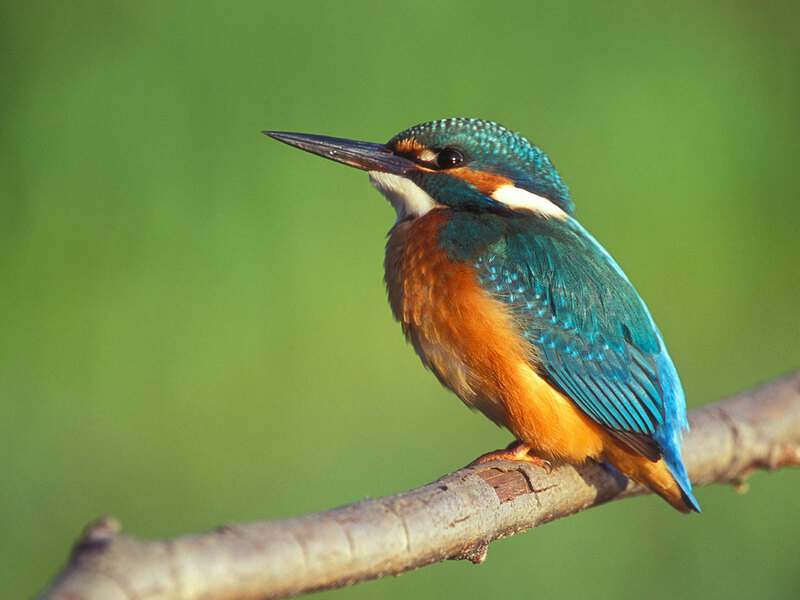 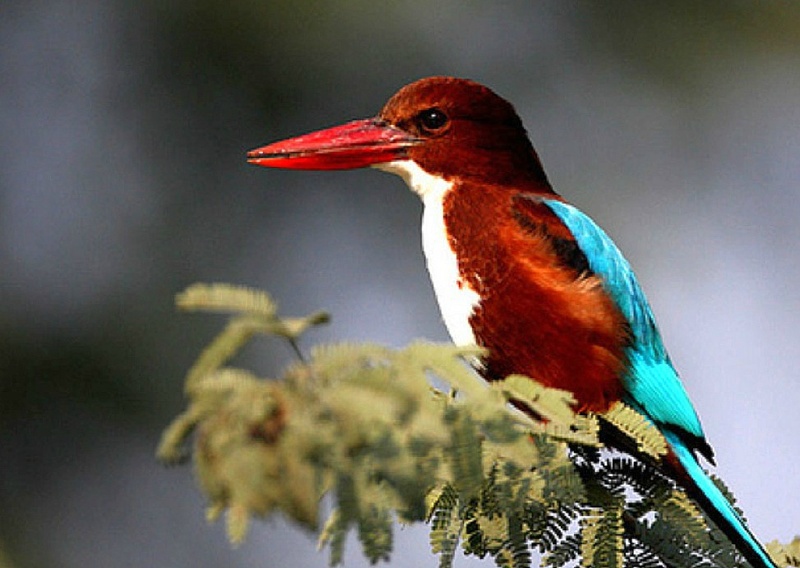 Kingfisher is a bird that usually inhabits lowland freshwater areas and river estuaries. 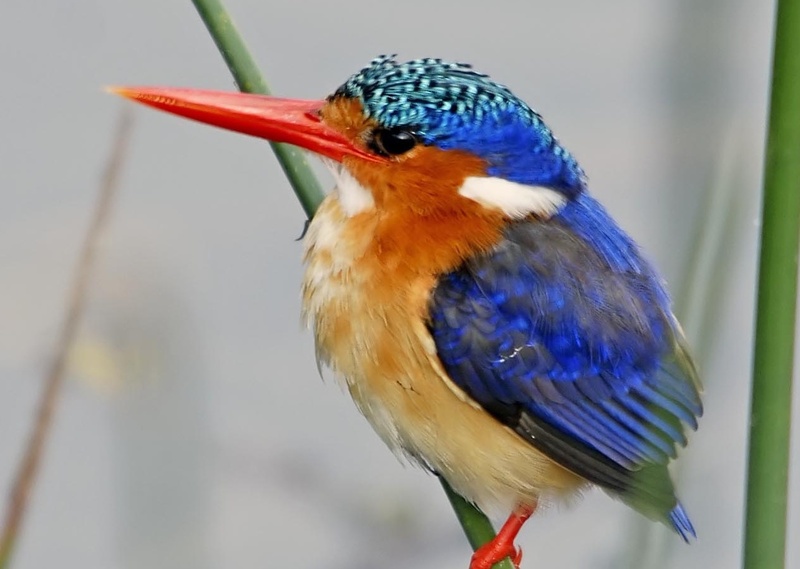 It has a feathers skin type. 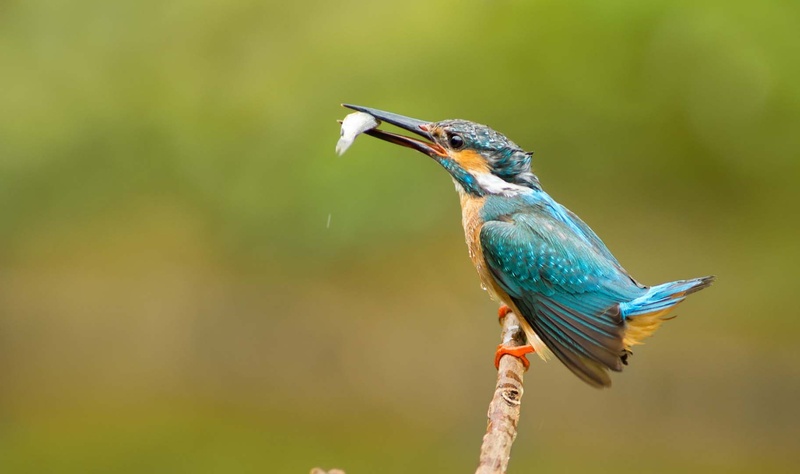 The preferred food type is omnivore. 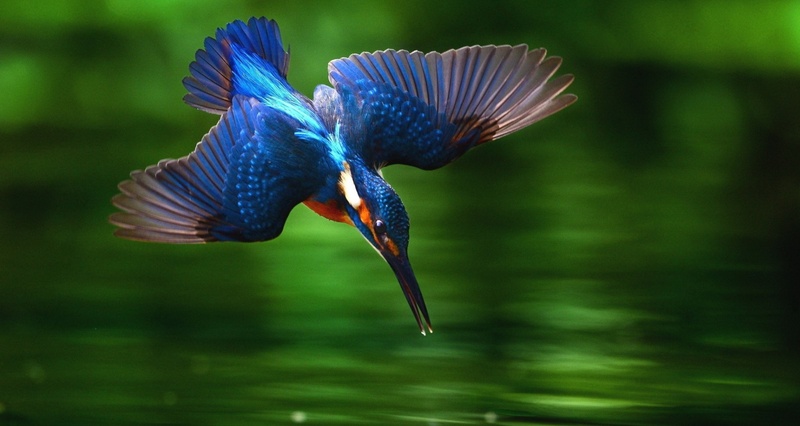 The top speed it is able to reach is 40km/h (25mph).